Do you feel like you were tricked into your timeshare contract? We are offering a FREE timeshare compliance review to ensure that your timeshare purchase was following local laws. There are timeshare owners across the nation that feel like their salesman was breaking some sort of timeshare compliance law when they were sold their timeshare. 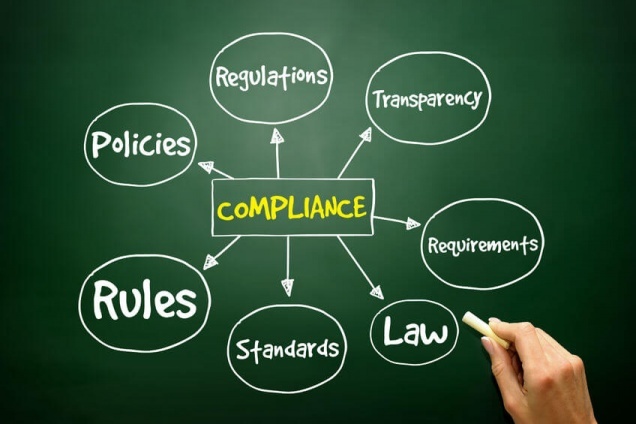 Based on the state that you live in there are a number of timeshare compliance laws that must be followed when issuing a contract. By reviewing and understanding your local timeshare contract laws it will be easier for you to identify if your salesman was in compliance with all local laws and regulations. When it comes to purchasing a timeshare, most owners were talked into attending a “brief” sales presentation by a fast talking salesman. Timeshare presentations are advertised to last 90 minutes but usually run closer to 4 hours. Salesmen will usually offer some sort of incentive to lure vacationers into a presentation. These incentives can range from expensive lobster dinners to a family cruise. Once the salesman has a vacationer in a sales presentation they will usually hold them there multiple hours and attempt to complete a high pressure sale. A full description of the timeshare plan. A full description of the accommodations that the resort offers. If any interest in the underlying property will be presented to the purchaser. A full explanation of the resort developer apportioned regular expenses and ownership of the common elements. If any of the information above was not mentioned in your timeshare contract than your contract is not in compliance. Another very important document that the developer must provide you is details about your right to cancel. If you bought a timeshare in Florida you can cancel the contract up until midnight of the 10th day that you signed the contract (Or the day that you received all of the final required documents). If you plan on canceling your timeshare within the 10 day rescission period than you must notify the seller in writing. If you are able to reach your seller within that small time window than they are obligated to refund you the total amount of payments, minus the value of any benefits that you may have received from the property. Unfortunately if you have already passed your rescission period than it can be very difficult to get out of your timeshare contract without professional assistance. You can attempt to list your timeshare on a resale website but we all know that resale sites are a big waste of time. For a limited time only we will be offering all of our readers a FREE timeshare compliance review. Our timeshare compliance review will reveal any other laws or rules that your timeshare seller may have broken in your purchase transaction. Based on the information we gather from your transaction we will provide you with what your best options are for permanently getting you out of your contract. We believe that every body deserves to enjoy timeshare freedom and we look forward to working with you. Click the button below to claim your FREE review.